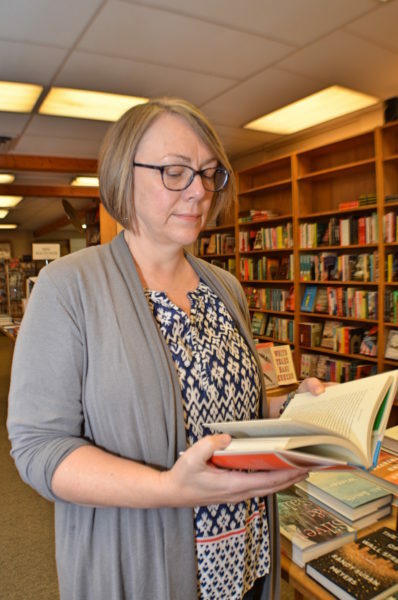 Ithaca native Lisa Swayze is an avid reader and longtime community advocate so it should come as no surprise that she is the general manager at Buffalo Street Books (BSB), downtown Ithaca’s community-owned cooperative bookstore known as the perfect neighborhood spot to connect with other readers and writers. 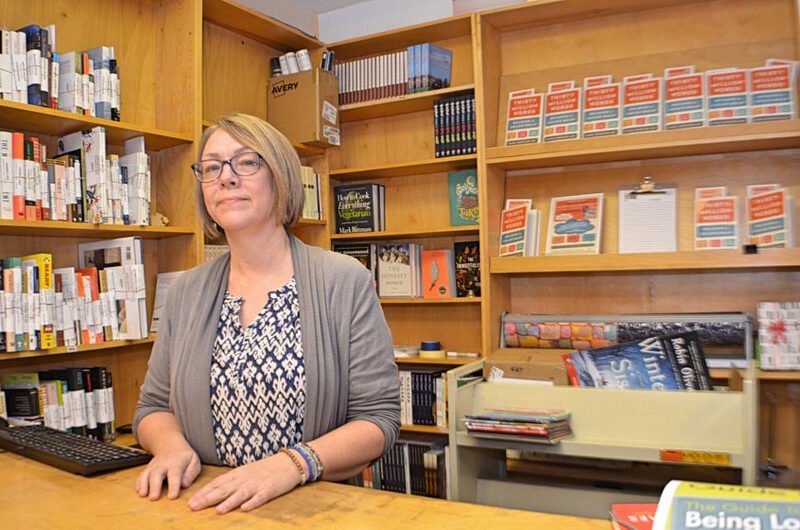 BSB is cooperatively owned with some 800-plus dedicated owners who all help to make sure that this tiny gem of a bookstore remains a vital light in downtown. The eclectic selection of literature and multiple programs and special events at BSB are impressive and the atmosphere is extremely cozy. “Reading is my number one hobby. You can definitely experience my enthusiasm when you ask me for a book recommendation or simply browse the store’s eclectic collection. I enjoy connecting with other book lovers from all over Ithaca and the world. I also love being able to connect our customers with other downtown business, restaurants, and cultural institutions,” says Swayze. In addition to being a bookworm, Swayze is a strong supporter of local wines, foods, and agriculture. You’re sure to find the latest books about those areas for sale at BSB thanks to Swayze’s special interest. Swayze also enjoys her involvement in a couple of community organizations. She serves as president of the Board of Elizabeth Ann Clune Montessori School of Ithaca and as a member of the National Alliance on Mental Illness (NAMI) Fingerlakes. To learn more about Lisa Swayze or Buffalo Street Books, stop by the shop on the first floor of the historic Dewitt Mall, 215 N. Cayuga St., visit BSBs website at www.buffalostreetbooks.com, or check out its Facebook Page.